TV do come handy at home or workplace environment. Television set acts as a marketing billboard when they are used for advertising and to endorse any business proposals. The educational curve is available when at home you use it for teaching the young children. 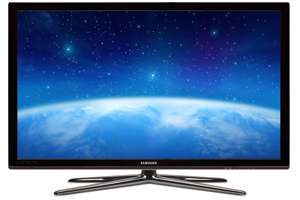 Having a television screen at the breakroom helps them to relax and catch up with news or sports scores. 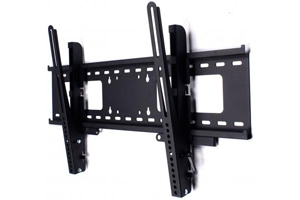 Here at OfficeRock.com, we have a large stock of TV, small and large to suit your home and office atmosphere. 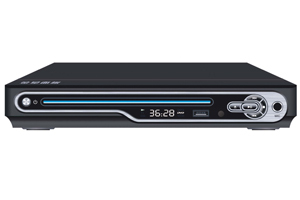 We even provide blue ray players, DVD players, TV stands and mounts from leading manufacturers. Flat Screen TV's or Curved TV? Curved TV is well appreciated over a flat screen TV and vice versa! So what should be your pick at your workplace? It will totally depend on what you are looking for. Curved television has few plus which includes enhanced depth, a slight improvement in immersion, wider field of view and most important, they are cool! With its curvy nature its adds up few cons which include, exaggeration of reflections, the limited angle of view, ideal picture quality can only be achieved while sitting at the center, they are terrible to hang and they are expensive. Once you trim down your requirement. You can go with the right choice. 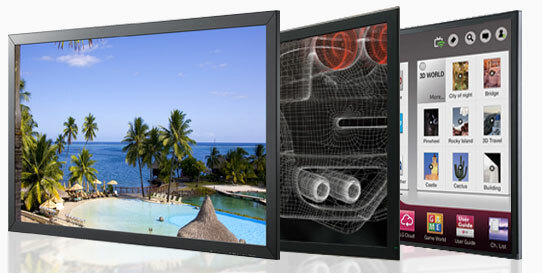 Order your TV screen from OfficeRock.com and enhance your workplace environment to a new dimension. Place your order and avail free shipping for any order over 150 AED.